Whether you’re in town for business or pleasure, we at the North Country Inn will strive to make your stay a pleasant one, with classic rooms, family suites and kitchenettes available. We have a room to suit your every need! We offer continental breakfast to all our guests, as well as High-Speed Internet, Bell Express Vu Satellite TV, air conditioning in the summer months, fridge, microwave and coffee/tea service standard in every room. Special rates for seniors, sports and bereavement. Don’t forget to check out the gift shop located in the lobby, we feature locally made arts and crafts. The North Country Inn is a registered retailer for the NWT Arts! Located next door in the Caribou Centre. A quiet room with one agenda…Business! 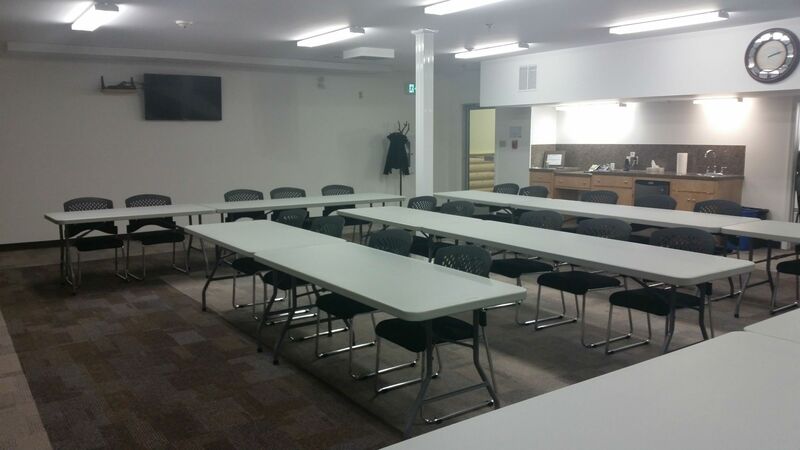 We offer an inspirational and private setting to host your next workshop or special event. 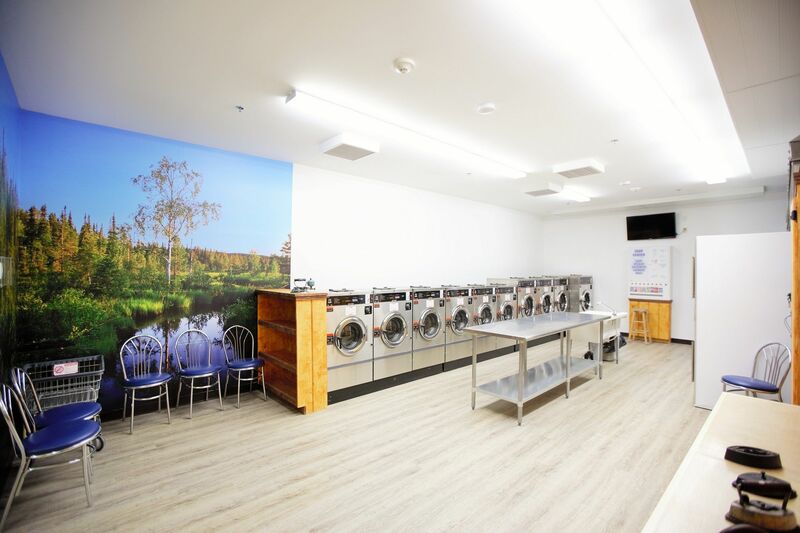 Cleaner Creeks Laundromat is conveniently located next door to the North Country Inn. Open Monday-Sunday 7:00 AM to 9:00 PM, also open on holidays. Drop off your special garments, goose down coats for Dry Cleaning to the North Country Inn. Drop off, wash & fold services available. Atm and change machine and vending machine onsite.